Police Arrest NYSC Member Over Illegal Registration Of Voters - Corpr! 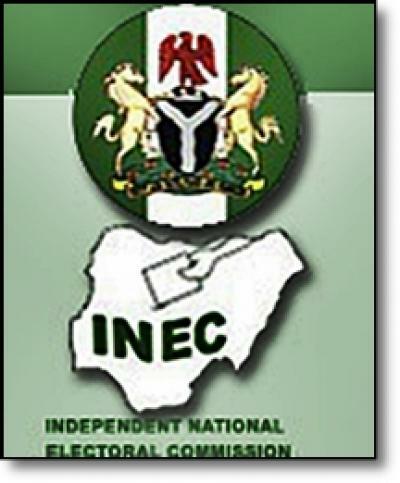 Two adhoc staff of the Independent National Electoral Commission (INEC) have been arrested by officers of the Edo State Police Command over alleged involvement in illegal registration of people at the residence of a Peoples Democratic Party (PDP) leader in Oredo Local Government Council, Edo State. According to reports, the All Progressives Congress (APC) youths in the state, led by Osakpanwa Eriyo, on hearing that the PDP leader had INEC machines and staff at his residence, and was registering people illegally, stormed the place on Tuesday in the company of security operatives. The NYSC ad-hoc staff and another staff of the commission, as well as the suspect all took to their heels on sighting the APC youths. The police however caught up with the adhoc staff who were later arrested. Items such as bags containing laptops, 58 temporary voter cards, ID cards of the NYSC member identified as Nnamdi, were recovered. The PDP leader is on the run. Edo State Police Commissioner, Mr. Adebanjo Foluso confirmed that two adhoc staff of INEC had been arrested, He said investigations were ongoing.